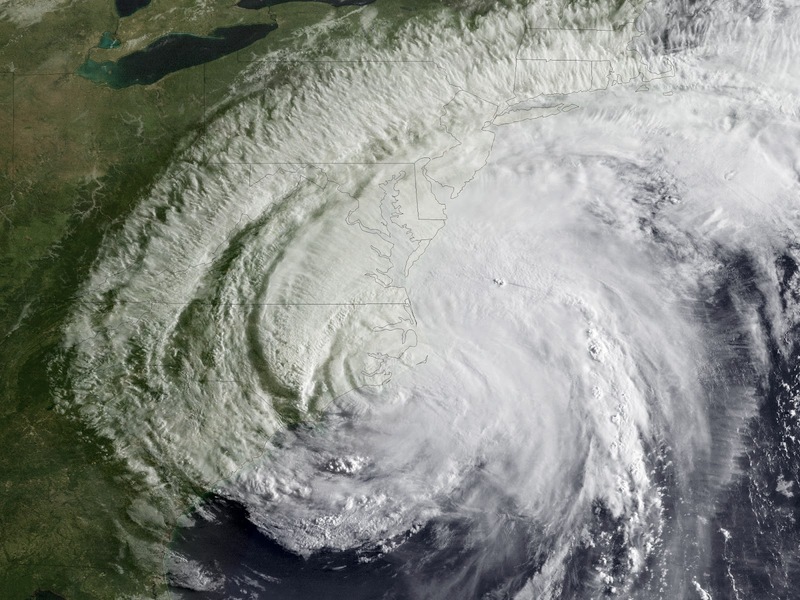 What better time to discuss Hurricane Season and Flood Insurance than as thunder storms roll in over Cape Cod? Hurricane Season is upon us and it looks to be an interesting one. NOAAis predicting anywhere from nine to fifteen named storms coming through the Atlantic Basin over a sixth month period, with 70% certainty. Of these nine to fifteen storms, four to eight will become hurricanes with winds of 74 miles per hour or greater. Another one to three of these storms will develop into a major hurricane with winds greater than 111 miles per hour. In addition to damaging winds, these storms bring heavy rains that can flood low-level homes with ease. Now is the time to purchase flood insurance. In 1968, The National Flood Insurance Program (NFIP) was created to help homeowners obtain flood insurance because flood is not a coverage carried on a homeowner policy. NFIP is managed by the Federal Emergency ManagementAgency (FEMA) and provides flood insurance to high (at and below sea level – think New Orleans) and low risk (above sea level and in the mountains – think Mount Washington) flood zone areas. Coverage, with respect to thebuilding, in a flood policy is the building and its foundation, electrical and plumbing systems, central air conditioning, furnaces, water heaters, refrigerators, appliances, built-in appliances like dishwashers, permanent carpeting, paneling, bookcases, cabinets, window blinds, detached garages, up to 10% of building property coverage, and debris removal. With regard to personal contents and property, a flood policy covers personal belongings such as clothes, furniture, electronic equipment, curtains, portable air conditioners, microwaves, carpets not included in building coverage, washing machines and dryers, food freezers and their contents, and certain valuable items up to $2,500. For moderate to low risk areas, flood insurance is incredibly affordable. While it might seem unnecessary for you to purchase a flood policy if you’re not in a high risk area, take a look at this statistic. Twenty percent of flood claims filed with the NFIP come from moderate to low risk areas and receive one third of the total disaster assistance doled out. For approximately $49 per year, you can buy a contents-only flood policy. If you live in a high-risk, low-lying or waterfront property, you really only have one choice, a standard-rated policy. While standard-rated policies are more expensive, the damage that can be done to your home can be catastrophic. As I’m writing this post, rain is coming down in buckets, so you never know what can happen with storms that roll through the Cape! You risk thousands of dollars in damage if your belongings aren’t adequately protected. With an increased frequency in storms with greater intensity, it is better to be safe than sorry, so check out your options.